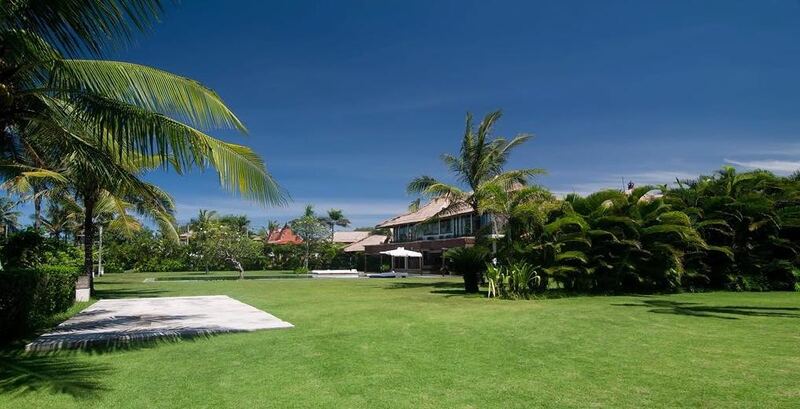 A wonderful wedding villa in the very popular, trendy and hip area of Canggu. 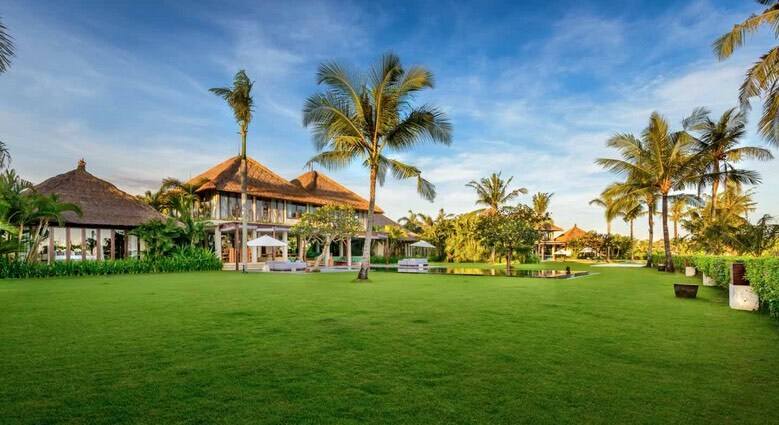 A fabulous beachfront villa is the ideal venue for your wedding in Bali. Perfect for that magical sunset wedding. 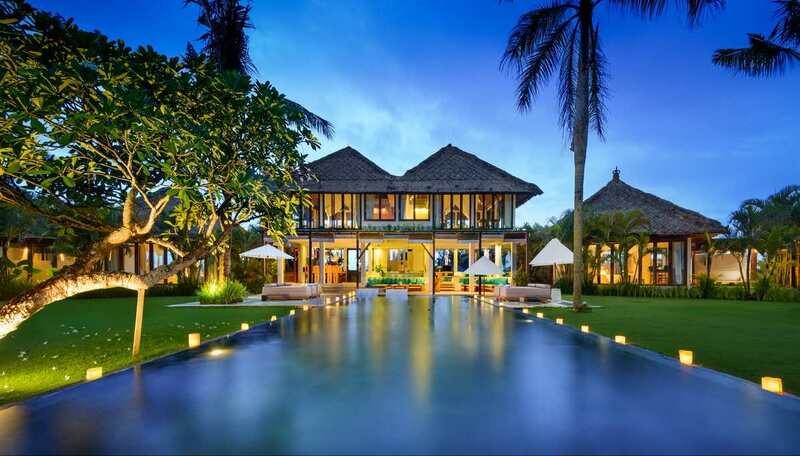 A stunning wedding villa that is going to make your wedding day in Bali memorable. It comprises of 12 large bedrooms all with their own private en suites so that you and your guests or family members can spend a couple of days here before and after the wedding soaking up the fabulous villa atmosphere. It is right on the beach so as you can imagine the back drop for your wedding is simply divine. Just imaging having your ceremony here at sunset time; what a perfect way to celebrate your union. 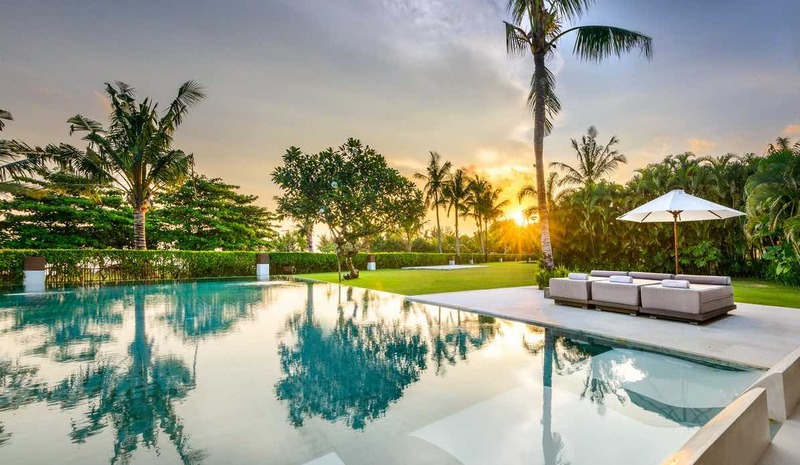 There are not too many villas like this in Bali (stunning garden area, amazing pool and well manicured lawns) so make sure you inquire about it. 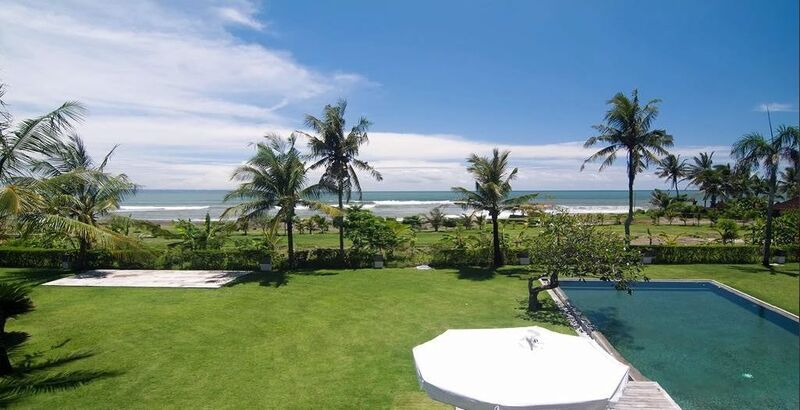 It’s location in Canggu ( close to the popular Batu Bolong area) is also very central plus you are literally 15-20 minutes away from all the best bars, restaurants, day spas and shops in Seminyak. 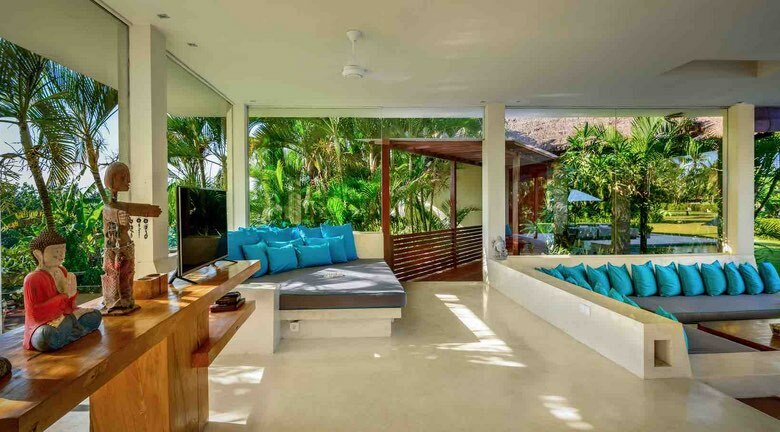 This is really the ideal wedding villa – speak to Cindy today about having your wedding and honeymoon here. 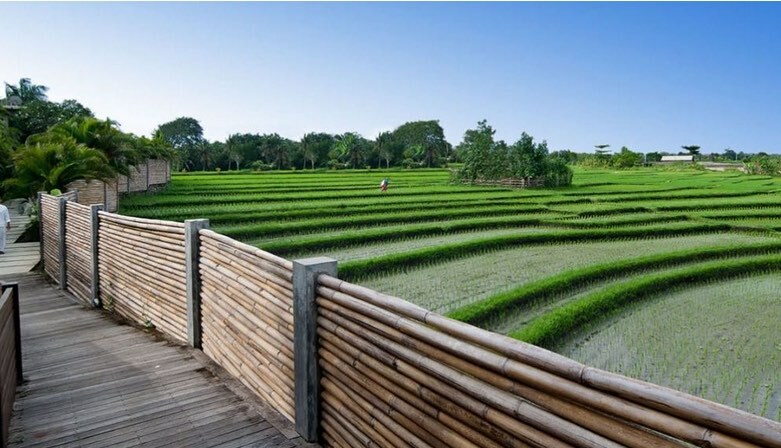 Shalimar is our preferred Bali wedding villa. 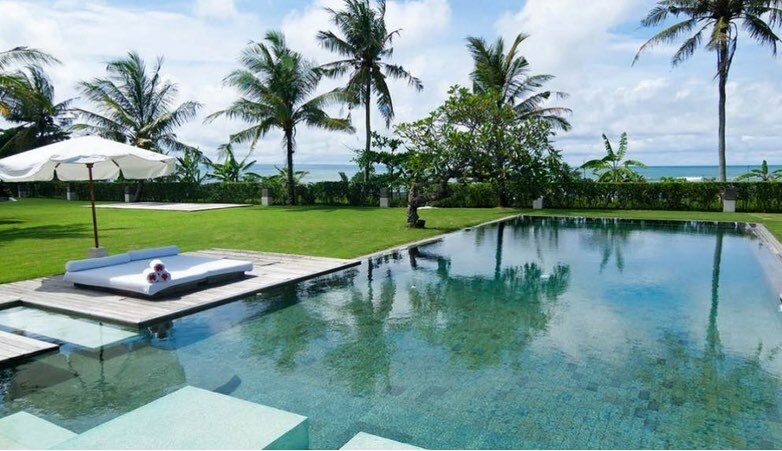 *Please note, Villa Cantik is not available during High and Peak Season, and minimum stay for Villa Cantik in Low Season is 7 days. Shalimar Villas can be booked with minimum 3 nights in Low Season, 5 nights in High Season and 7 nights in Peak Season only if the whole estate booked. Normal minimum stay requirement is still applicable if guest does not book the whole estate. Villa Kalima and Makanda is open in Peak Season and can be booked individually. 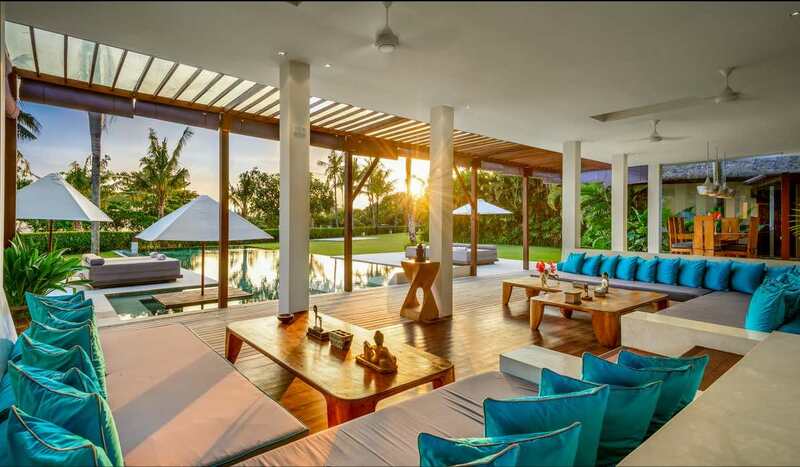 Villa Cantik at Shalimar is no longer available for booking in Low Season unless it is booked for minimum 7 nights. 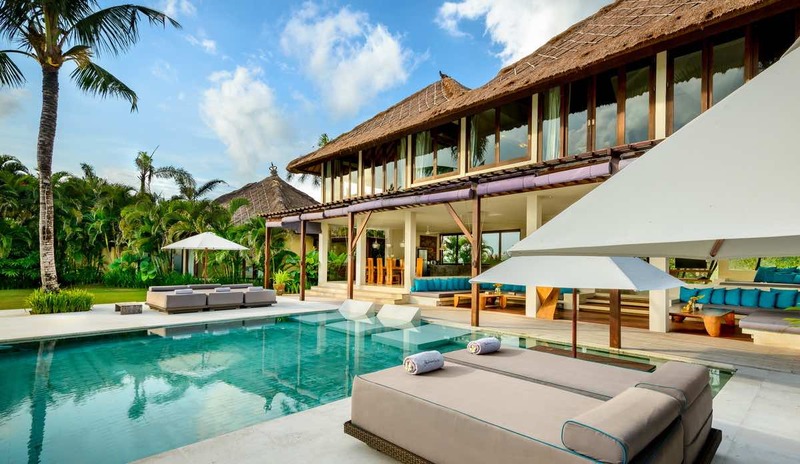 Villa Cantik at Shalimar is available for booking with standard minimum requirement in Low and High Season if they are booked together with either Villa Makanda or Villa Kalima.